We just bought ducklings and they are very cute. We have four Indian Runners, two Cayugas, four Golden Layers and one Magpie. 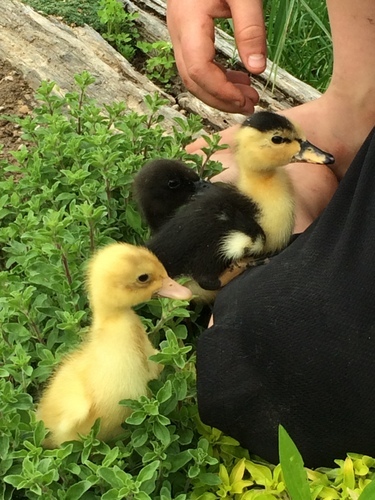 The ducks are one week old now. 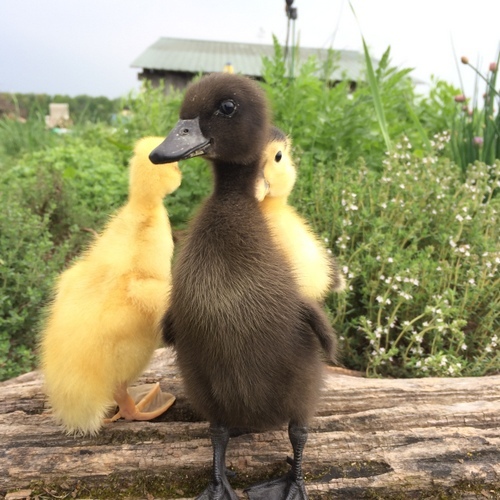 The ducks currently live in a little shed that I originally made for broody chickens to raise their chicks in. I am making a permanent house that is going to be in our pond’s fenced-in area. 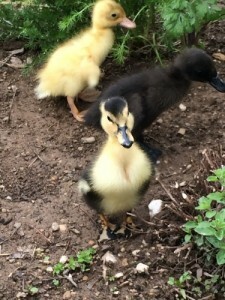 This entry was posted in Animals, Kids Farm Blog, Uncategorized. Bookmark the permalink.